According to Duane Heckman: 3 different types of 70-72 core supports were available. All 3 types were built differently and can be identified by visual inspection. I will post more pics and info on what to inspect when it is available. Here is a 70 Skylark core support, driver's side. Left arrow points to location of stamped numbers. 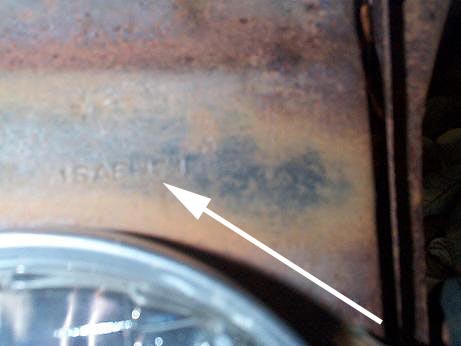 Right arrow points to part number, 1231395, for the driver's headlight stamping. 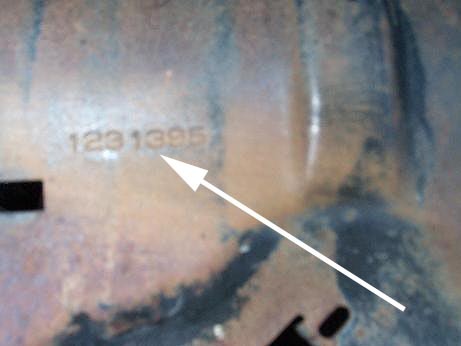 The passenger side stamping is 1231394. Part numbers represent parts/pieces that make up the core support. 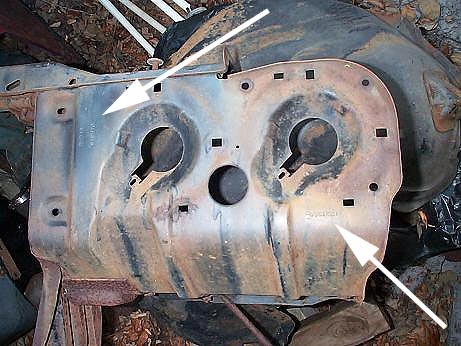 The support consists of many stamped metal pieces welded together. Here is a close up of those numbers from the above picture. 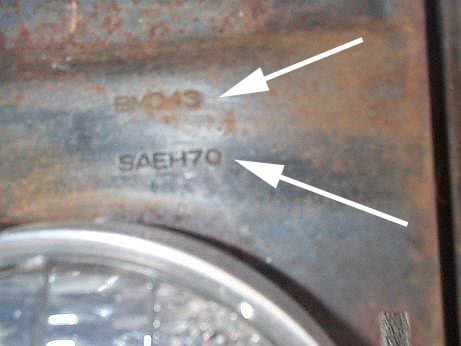 Top stamping is BMD43, lower one is SAEH70. 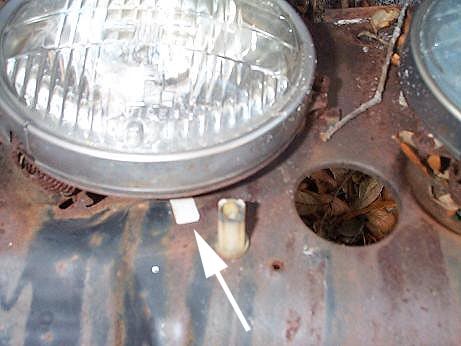 Arrow points to headlight socket rubbing pad. The 70 models do not have this feature. Appears on 71-2 models.